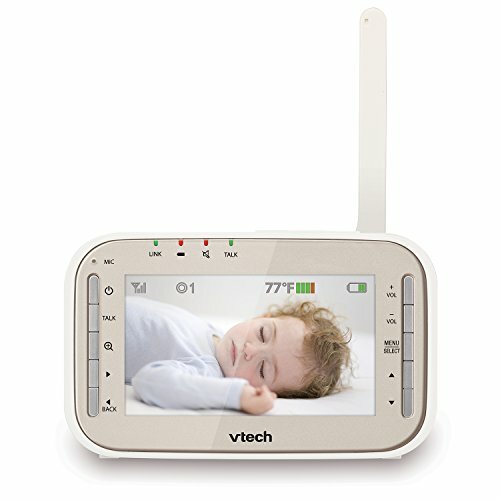 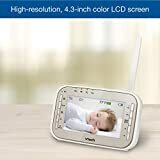 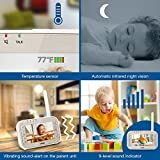 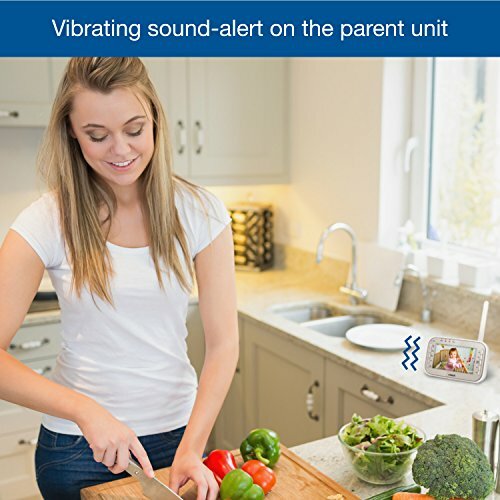 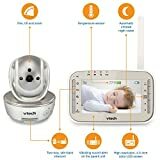 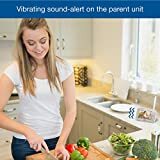 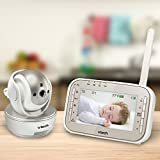 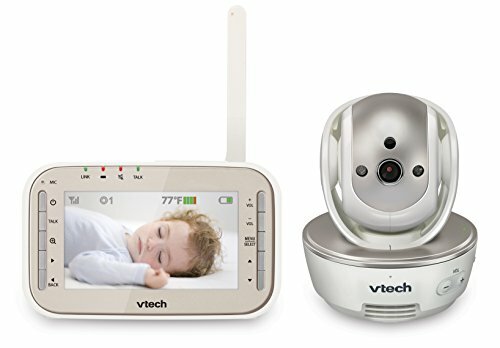 Watch as your toddler moves about with the VTech Safe and Sound VM343 Expandable Digital Video Baby Monitor with Pan and Tilt Camera and Automatic Night Vision. 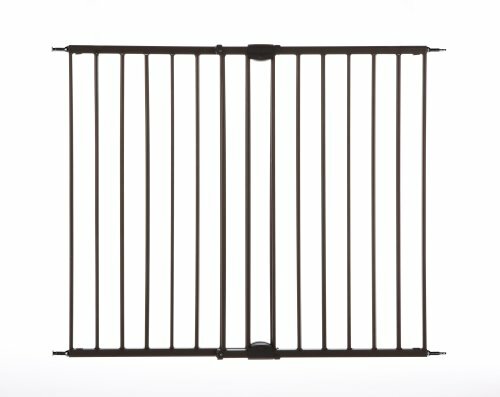 This monitor features digital transmission, making your videos private and secure while cutting down on background noise. 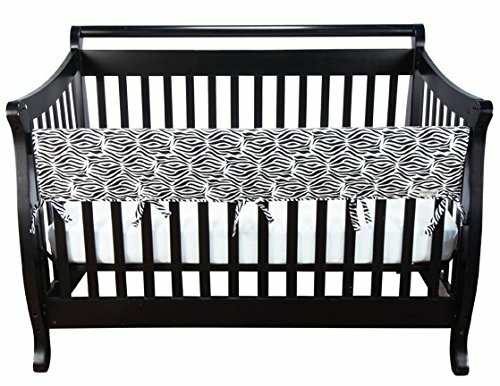 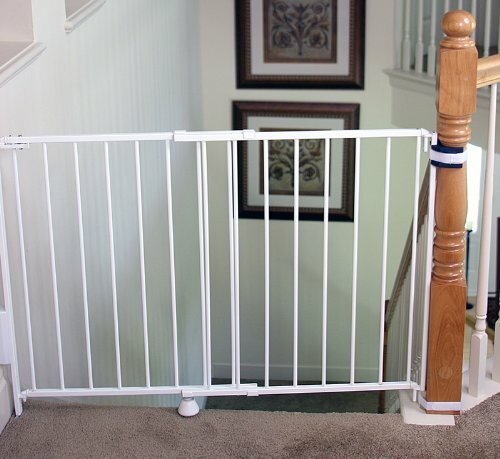 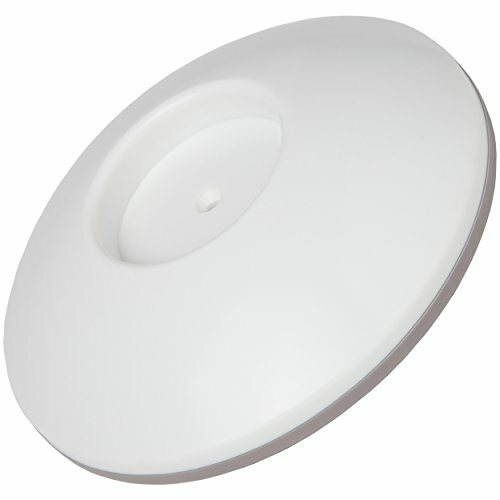 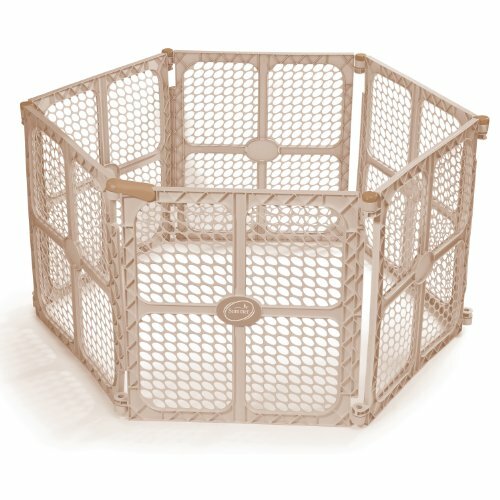 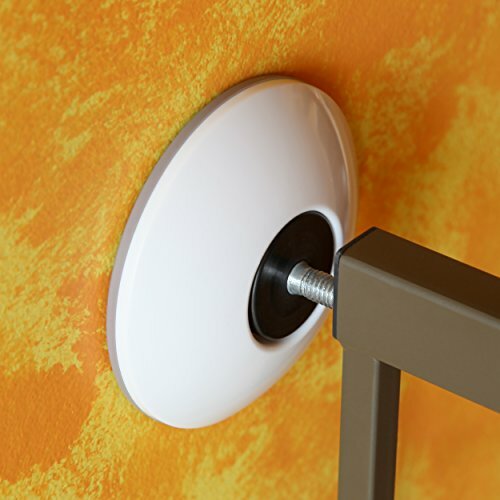 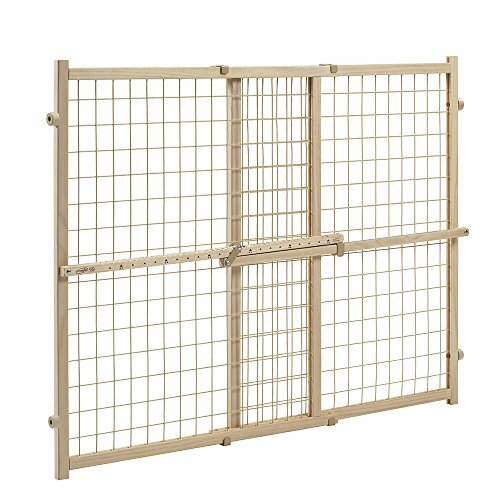 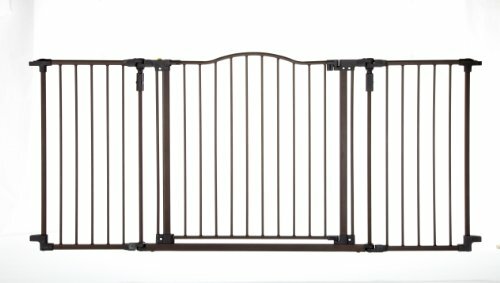 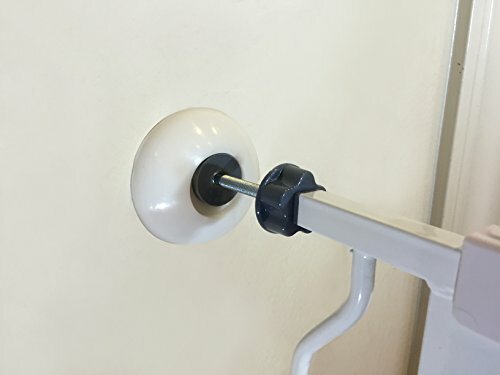 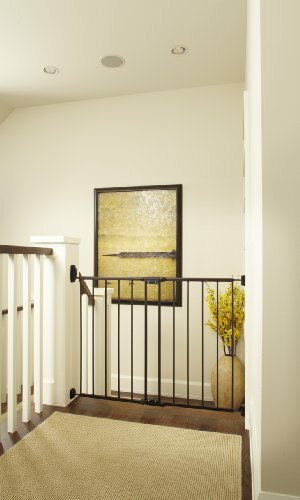 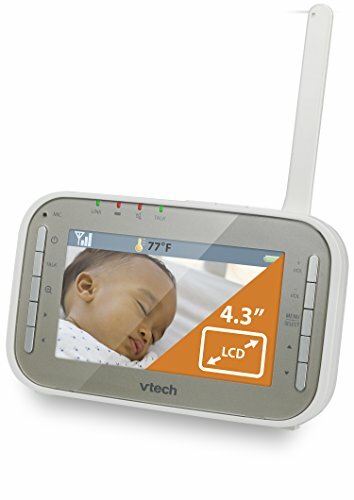 Remote pan, tilt and zoom let you scan your baby’s room right from the parent unit. 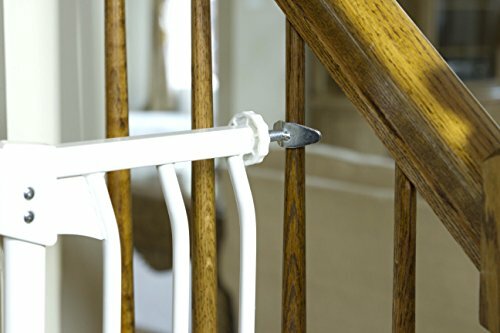 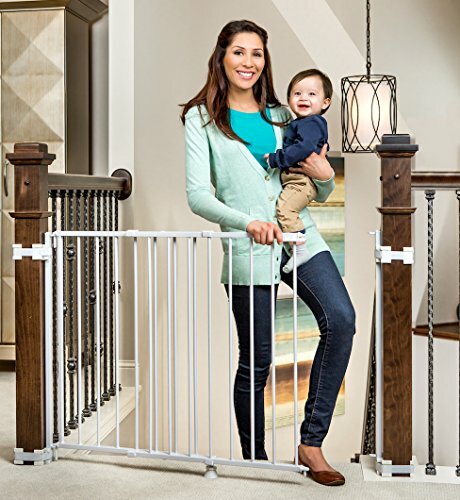 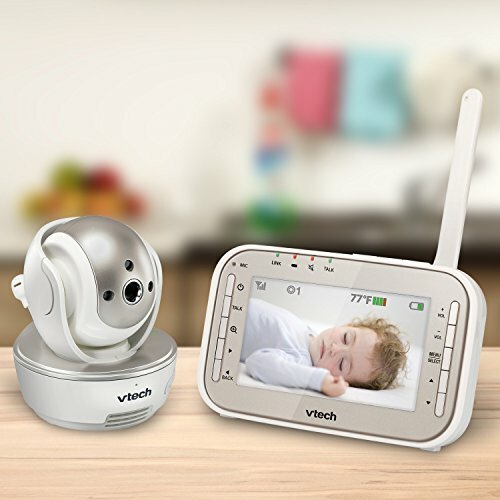 Thanks to automatic night vision, you can see your little one without disruption, even after dark. 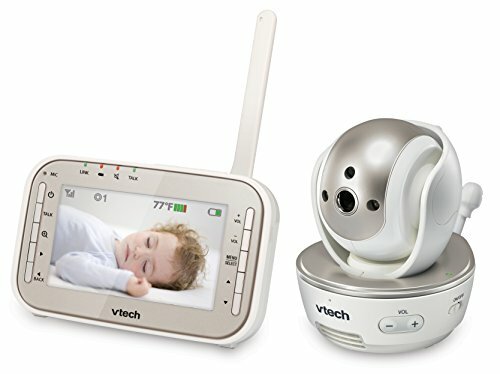 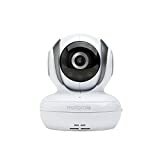 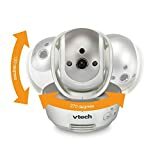 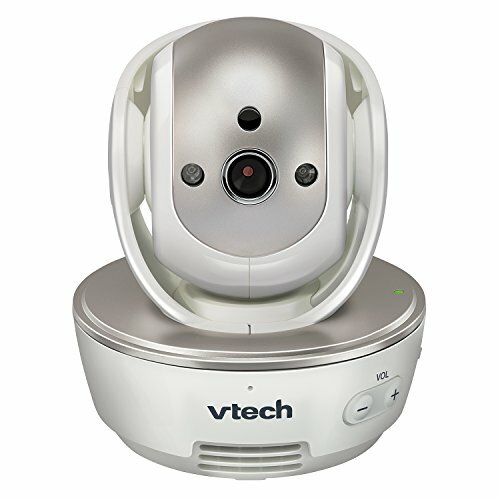 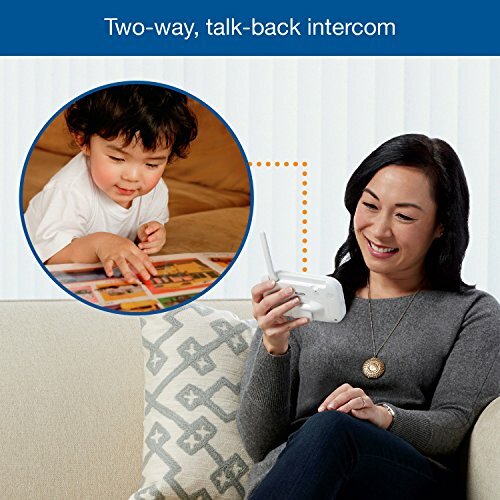 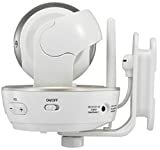 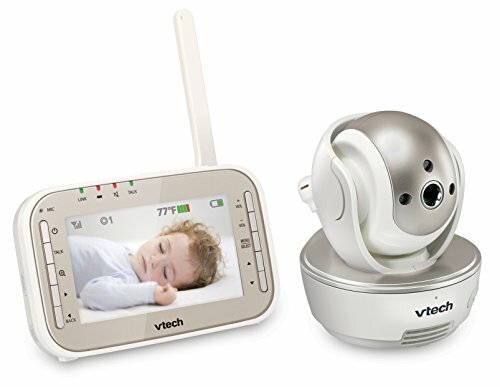 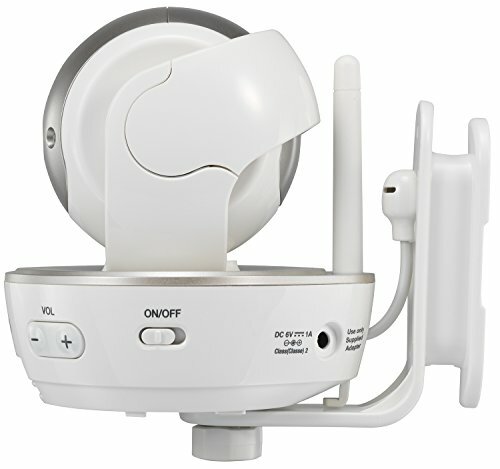 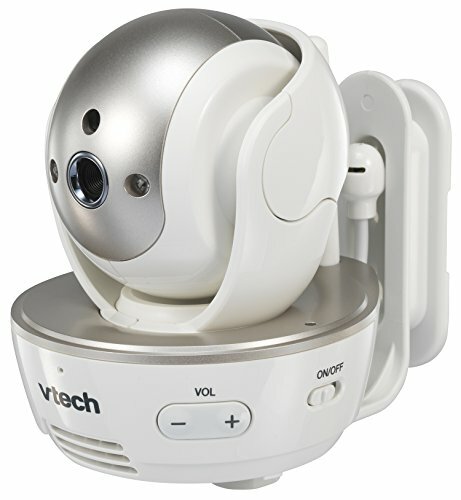 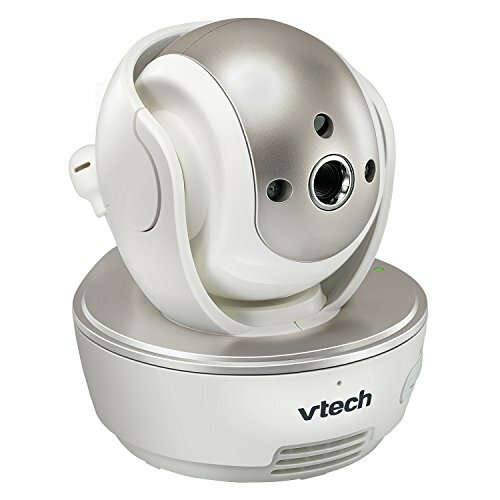 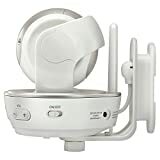 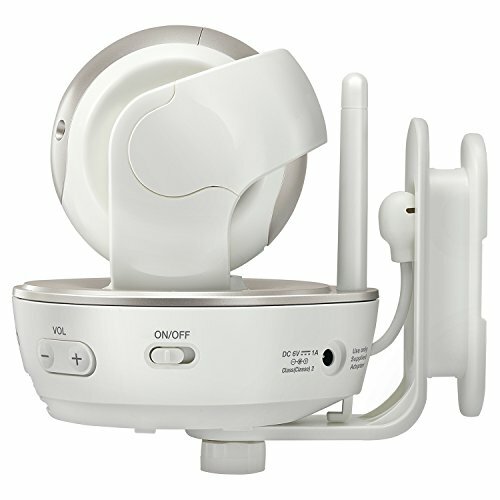 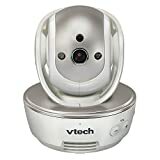 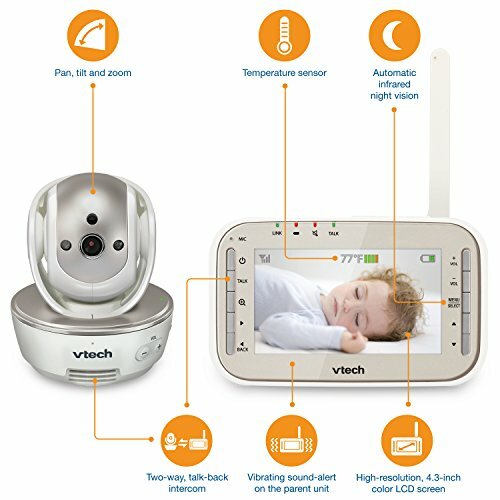 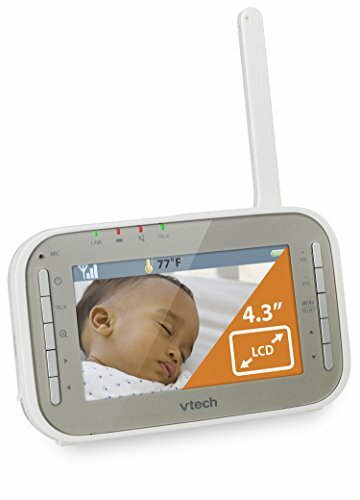 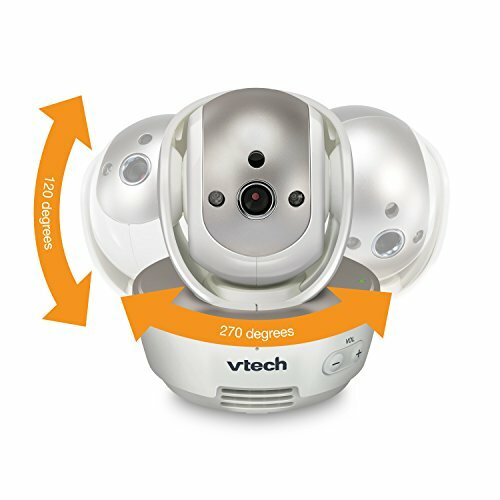 The VTech Safe and Sound VM343 Expandable Digital Video Baby Monitor with Pan and Tilt Camera and Automatic Night Vision expands up to eight total cameras so you can keep an eye on more than one child or room at the same time.